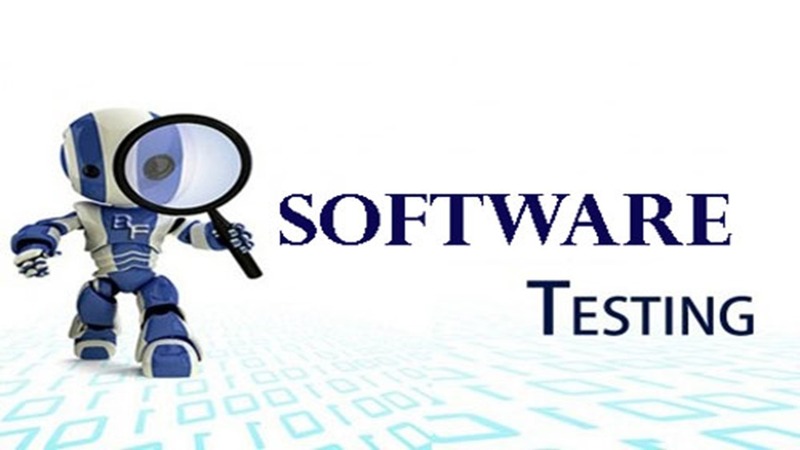 1) What is Software Testing? 2) Ways of Software Testing? We Independent Testers, conduct Functional Testing (Manual Testing and Automated Testing) in System Testing Level using Black box Test Design techniques. Functional Testing (Test Type) having 75 to 80% market share in Software Testing, so usually we all learn this type as mandatory. Then you can get more opportunities and you will have better Software Testing career. Testing Computer Software, nowadays Software is not only for Computers (Desktop & laptops) also for Small devices like Mobiles and Tablets (tabs). So, Testing Compute Software and / Or Mobile Software is called Software Testing. Note: You can find Mobile Testing nowadays, Mobile Software Testing, Appium like Test tools also available for Mobile Testing. Manual Testing: Testing Computer Software and or Mobile Software Manually without using any Test tool or Test script. Automated Testing: Testing Computer Software and or Mobile Testing using any Test Tool or Test Script is called Automated Testing or Test Automation. i) For Automated Functional Testing, selenium, UFT/QTP, RFT, and SilkTest etc.. available but famous Test tools in this category are Selenium, UFT/QTP. ii) For Automated Performance Testing, LoadRunner, JMeter, RPT, SilkPerformer like Test tools available, famous Test tool in this category is HP-LoadRunner. iii) For Test Management, ALM/QC, Jira etc..test tools available. Performance Testing is an another area in Software Testing, Manual Testing is impractical for Performance Testing, Automated Testing is preferable for this. Usability Testing is impractical using Test Tool (Automated Testing) , Human users /manual Testing only can judge the Look & Feel aspects. > Developers and Independent Testers conduct Integration Testing (Ex: Testers conduct Web Services Testing, It is a part of Integration Testing). > Customer/End User conduct Acceptance Testing. So Our Level of Testing is System testing (Testing on Integrated System), but just try to learn some basic concepts of Unit Testing, Integration Testing, and Acceptance Testing then you can get more clarity of Software Testing, you no need to conduct Unit Testing, and Acceptance Testing. Learn Conducting Functional Testing Manually as well as using Test Tools like either Selenium or UFT (formerly QTP). Apart From Functional Testing try to learn one or two other Types of Testing(not all) like Performance Testing, Security Testing, ETL Testing, Web Services Testing, SAP Testing etc…in order to get better opportunities. Note: I think all of you familiar with Database Testing, It is a part of Functional Testing, and not only part of Functional Testing also part of Performance Testing. Load Testing, Stress Testing, Spike Testing, Endurance Testing all are sub sets of Performance Testing. Functional Testing is part of System Testing then what is “Functional and System Testing”, means Functional Testing in System testing Level. And Functional Testing is not only part of System Testing also part of Unit Testing, Integration Testing, Acceptance Testing. We Independent Testers conduct Functional Testing in System Testing Level, Function Test Automation Tools like Selenium, UFT, RFT, SikTest supports Functional Testing in System testing Level, then won’t support Functional Testing in Unit Testing. Note: Apart From Functional Testing (Manual Testing & Automated Testing), try to learn other types of Testing (any one or more) like Performance Testing, Security Testing, Mobile Application Testing, ETL Testing, API Testing, Web Service Testing, SAP Testing etc..then you can get more opportunities, don’t try to learn all types that we mentioned, you may not get expertise and all are not required for a single person. Tags: Conducting Software TestingFunctional and Non-functional TestingHow to learn Software Testing?Manual Testing vs. Automated TestingWhat to learn in Software Testing?